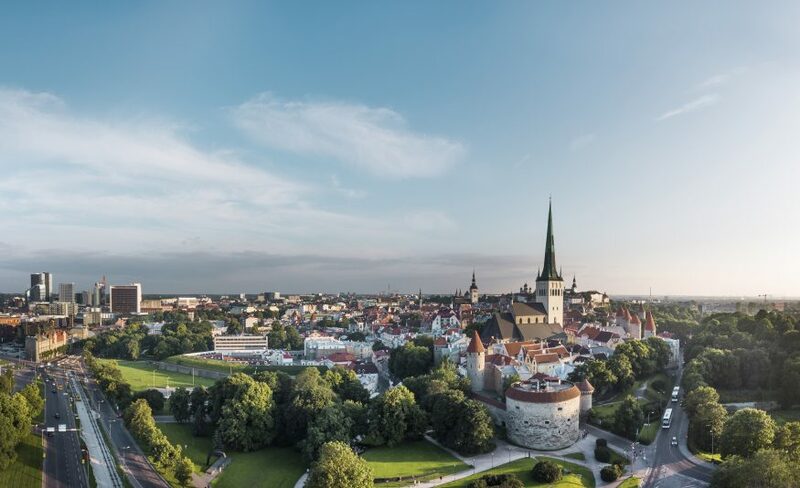 XII international Estonian culture festival ESTO 2019 takes place from 28.06 to 03.07.2019 in Tallinn, Tartu and Helsinki. Who Does not Need Visa for Short Stay? Who can apply for Schengen visa in Estonian Embassy in Ankara? Where in Turkey it is possible to lodge an application for Schengen visa to Estonia? In which cases it is possible to apply for a D-visa? Who can apply for D-visa in Estonian Embassy in Ankara? All consular services (except of providing consular assistance and issuing documents) and accepting visa applications are provided only on the basis of appointments. Appointment can be acquired in the electronic calendar of the Embassy. 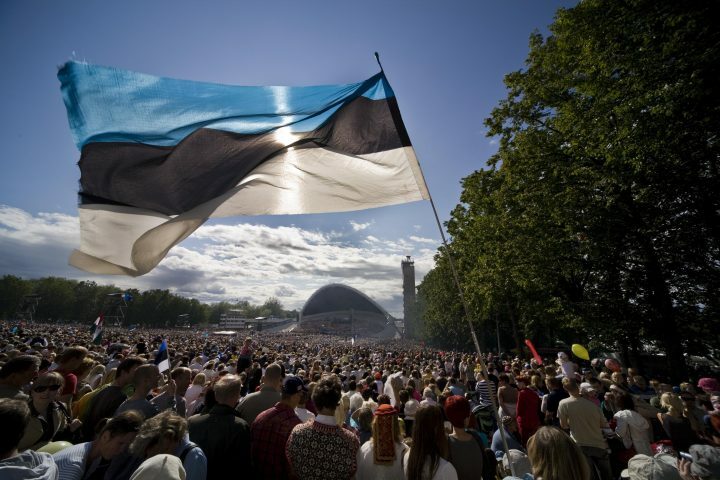 Issuing of documents (passport and ID-card of the citizen of the Republic of Estonia, residence permit cards and digital ID-cards of e-residents) is provided only on Mondays and Thursdays at 3 p.m. in living queue. Turkey recognised the Republic of Estonia on 23 January 1924. Prior to the Second World War, the Turkish ambassador was Nuri Batu who presented his credentials on 19 September 1935. At the time there were only nine residing ambassadors in Tallinn, and Turkey had only 20 embassies around the world.